For entrepreneurial business leaders who want a quantum leap forward in their personal, professional and spiritual lives. Elite Program – We curate a group of up to 14 men from our applicant pool who have complementary business experiences and personalities. Internationally Respected Shaman – Maestro Ricardo is from the Shipibo tribe and has 40 years of experience with Ayahuasca. He has led more than 3000 westerners through his ceremonies since opening Nihue Rao in 2011. 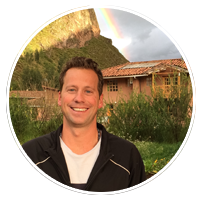 EA Programs are Proven – Michael Costuros has designed and led ayahuasca programs in Peru for business leaders since 2012. Proper Preparation and Integration – You will be supported 6-weeks before Peru, continuing until 6-weeks after you return. 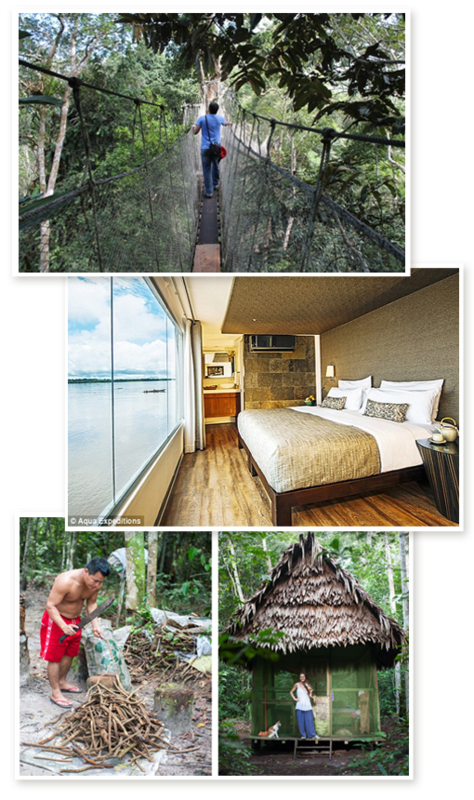 Amazon eco-tourism – Enjoy 3 days of amazon eco-adventures aboard the Delfin III boutique hotel cruise ship, a 4-star bucket list adventure! Men Only – Over the years we have found that single gender groups are able to experience deeper personal healing than co-ed groups. We plan women-only groups in the future. – Mastermind facilitator, Michael Costuros in a top executive coach and has facilitated 7 previous Ayahuasca mastermind programs in Peru. 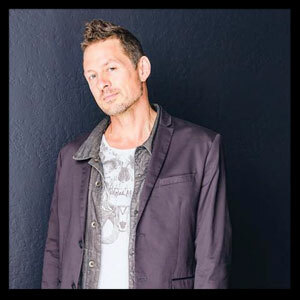 – Prep and integration facilitator, Alex Theberge is a former finance professional turned MFT therapist. Alex has spent that last 2-years living in the Amazon at a retreat center and has assisted hundreds of people in intensive retreats like ours. – Health and wellness facilitator, Lynn Belcher is a licensed Chinese medicine acupuncturist, health coach, and massage therapist who recently completed a month-long ayahuasca retreat in the Amazon. Confidentiality – Fellow participants, staff and service providers understand the necessity of privacy. Secular – We are free of spiritual, political and philosophical agenda. Executive Coaching Framework – Progam includes cutting-edge transformation methods, action-oriented coaching, and accountability tracking. Legal – Ayahuasca is legal in Peru. Business Results – The mastermind exercises create an opportunity for you to receive priceless business support from fellow participants. Safety First – While any trip to the Amazon poses serious risks, safety is our highest concern. Michael’s retreats in Peru have been without incident since 2012. Bucket List – It’s our intention that on your death-bed you will rank this among the top five most profound experiences of your life! The Spring Amazon Mastermind is sold out. Click here to check out the Fall mastermind. 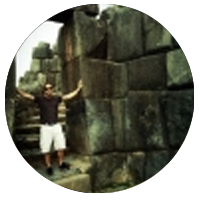 "I am so grateful for my experience in Peru. It was the pinnacle of experiential learning for me. I found it profound and healing, both physically and emotionally. Previously I had self-doubt around what I should be doing professionally and personally. Today that is no longer the case!" Is this mastermind experience for you? Deep inside you believe that you are destined to have a massive positive impact on the world, and you are ready to step up. You understand the professional value of sharing a deeply vulnerable life-changing experience with fellow business leaders you admire. You’ve realized significant financial goals and you’re ready for something even more meaningful. You crave world-class, life-changing experiences that money can’t buy. You realize that the mindsets that got you to where you are today will not get you where you want to be tomorrow. You have been wanting to experience Ayahuasca in Peru, but have been waiting for the right opportunity. You realize that you don’t know what you don’t know, and want access to a bigger picture. You have a few blind spots that you are ready to let go of once and for all. A week-long Ayahuasca retreat calls for dedicated personal integration time. In fact, we believe that 50% of the value you derive from Ayahuasca will be realized during the 5-days after your retreat. 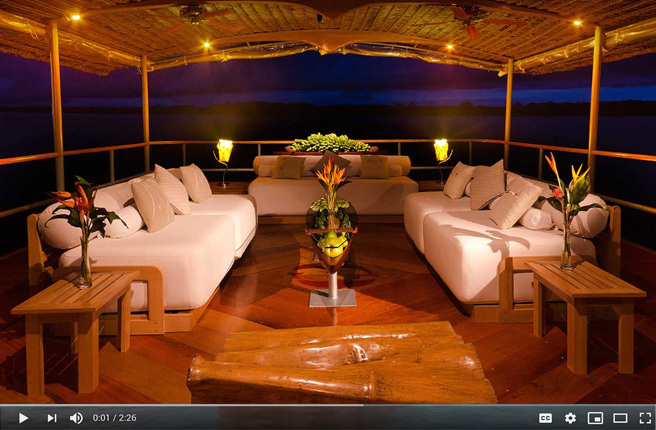 This is why we have designed a world class 4-day Amazon jungle river cruise integration experience for you. 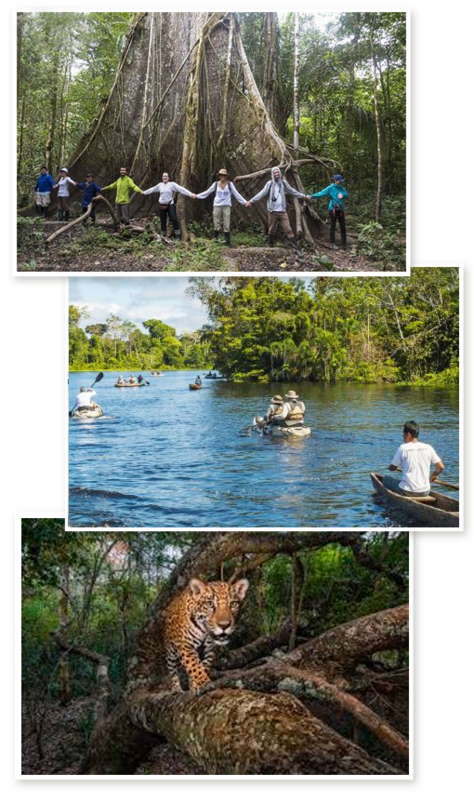 With ample 1-1 and group support, you will work through the more puzzling aspects of your Ayahuasca experience while embracing the beauty of the Amazon Pacaya Reserve ecosystem. Words don’t do this experience justice. >> Check out the cruise eco-activities here. We bet this cruise will be as life-changing as the Ayahuasca itself. 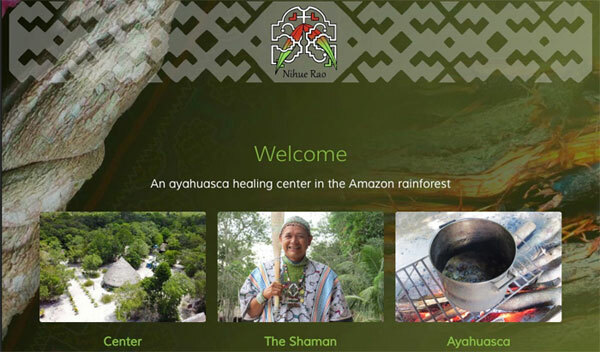 We have partnered with the Nihue Rao retreat center to provide us with profound ayahuasca experiences that balance authentic Shipibo tribal healing tradition with western medical safety protocols. Ayahuasca shaman Ricardo Amaringo in a native Shipibo healer and a co-founder of Nihue Rao. 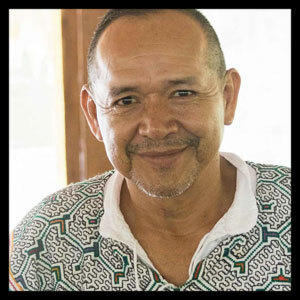 Ricardo has facilitated many thousands of ayahuasca ceremonies and over 3000 at Nihue Rao since its founding in 2011. <<< Check out the 5-min video that explains how Ayahuasca effects your body and brain. Before leaving for Peru we will be expertly prepared for your ayahuasca retreat. Preparation includes 1-1 coaching sessions as well a group video call with all the guys. You will arrive in Peru feeling 100% ready for ayahuasca, and also feeling familiar with everyone else in the program, excited to meet them in person. – Logistical support finding plane tickets. – Key teachings on ayahuasca and Amazon travel logistics. Wednesday Day 5. Day off, wifi catch up, massage or swimming in the river. Saturday Day 8. Transfer to the 4-star boutique hotel cruise ship for an eco-adventure. Sunday Day 9. Eco-adventure aboard the boutique hotel cruise ship. Monday Day 10. Eco-adventure aboard the boutique hotel cruise ship. Tuesday Day 11. Return to Iquitos airport, fly out as early as 1 pm. During the 6 weeks following your return, you will be supported in your integration with 1-1 sessions, small group sessions, and all-participant business mastermind sessions via video. 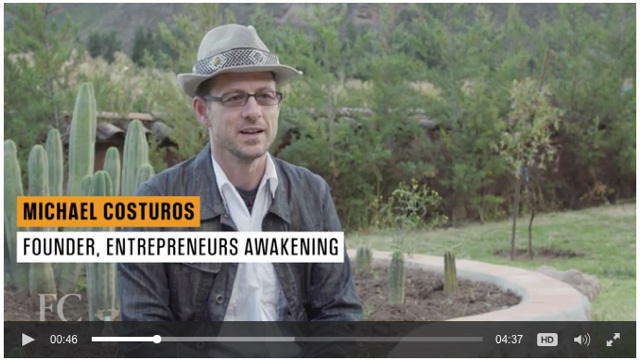 If this feels like how you want to experience ayahuasca, accelerate your personal development, and upgrade your business network, then you can apply now! Click on the image to discover Michael. Click on the image to discover Alex. Click on the image to discover Lynn. Click on the image to discover Ricardo. Membership into a carefully curated mastermind group of up to 14 business leaders. 5 weeks of individual and group preparation leading up to Peru, including psychological, social, physical and spiritual coaching for your Ayahuasca experience. 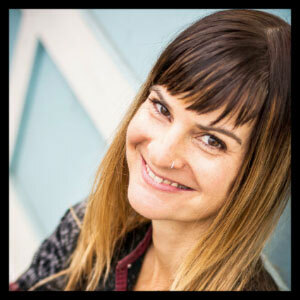 Two, 1-1 intention and goal setting coaching calls to prepare you for your Ayahuasca experience. Two full group video calls to build trust among you all before meeting in Peru as well as prepare you for departure. The highest leverage materials to prepare you and or your loved ones for what this adventure entails. 6 days at the Nihue Rao jungle retreat center where you will experience your Ayahuasca ceremonies. Up to 3 Ayahuasca ceremonies led by the indigenous Shipibo shaman Ricardo Amaringo, who has 40 years experience. 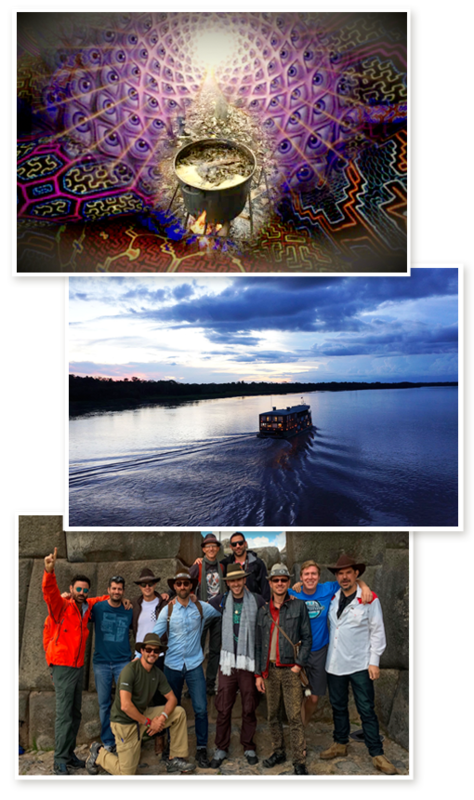 3-days of post-Ayahuasca integration and jungle eco-tourism aboard a 4-star boutique cruise ship. Enjoy both healthy, and unhealthy (yum!) gourmet food throughout the trip. (You will come back with an expanded palate and weighing less than when you arrived!). 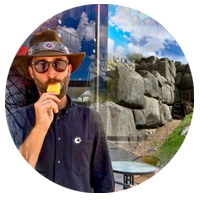 6 weeks of integration coaching support after returning from Peru, ensuring that you integrate your insights into your personal and professional life. Two mini-group (4-participants per min-group), integration support calls. Three full group mastermind calls which will include the whole group masterminding on your business. 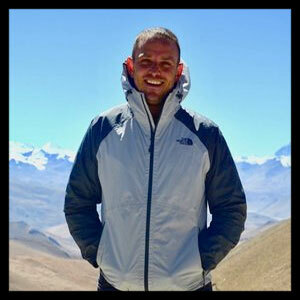 Introductions to our private LinkedIn network of Ayahuasca Mastermind alumni. The spring Amazon Ayahuasca Mastermind program is SOLD OUT. We are accepting applications for the summer and fall programs. (Includes everything except for your airfare to Peru). Between the value delivered through the networking, the executive coaching, the ayahuasca experience, the Amazon jungle cruise, the ayahuasca prep and integration process, the business mastermind, and the brotherhood, you can easily imagine the value this experience will bring you. The Amazon retreat takes place April 6th – 16th. In 2015 Fast Company assigned a documentary filmmaker to create a profile on the Machu Picchu Ayahuasca Mastermind program. It’s an honest portrayal of the program experience and impact. See it now on Fast Company’s website. See Fast Company’s mini-documentary about the Machu Picchu Ayahuasca Mastermind.